There are several types of damp and it is important that the cause is correctly diagnosed. TDT will come to your home and establish the cause and extent of the damage caused by damp. We have an extensive range of damp proofing products available to resolve the damp problem in your property. Warped and rotting skiting boards? Discolouration of interior walls and plaster work? Salty tide mark on exterior walls? 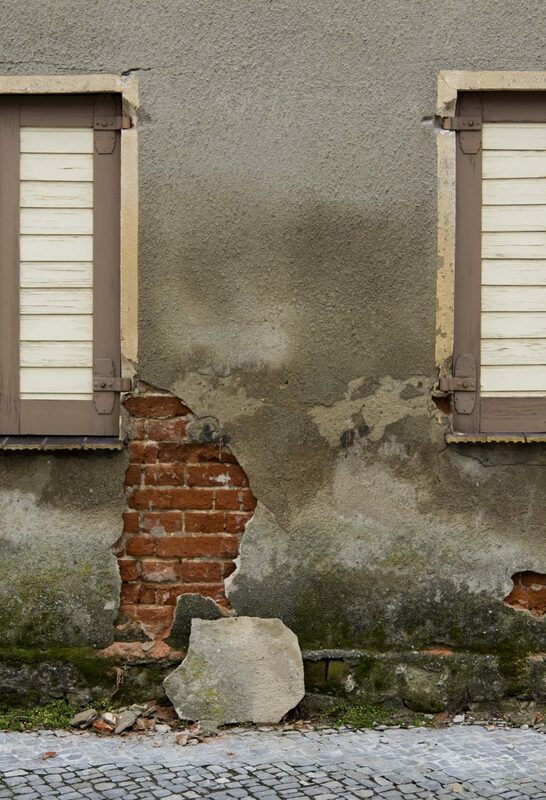 Rising damp is a form of dampness that occurs, particularly in older buildings, when groundwater rises up through walls, floors and masonry via capillary action, which is the ability of a liquid to flow in narrow spaces in opposition to gravity. Penetrating damp or rain penetration can occur in buildings of any ages and occurs through walls, roof and openings, such as reveals. At its most obvious, it penetrates right through the wall and is visible as a damp patch on the internal wall, which often causing discolouration and flaking of paintwork or wallpaper. If you’ve got a basement or cellar you don’t like to use because it’s dank and unpleasant, TDT can transform it into your dream room. This type of adaptation can help protect your home’s structure and appeal to future buyers, adding to the properties market value. 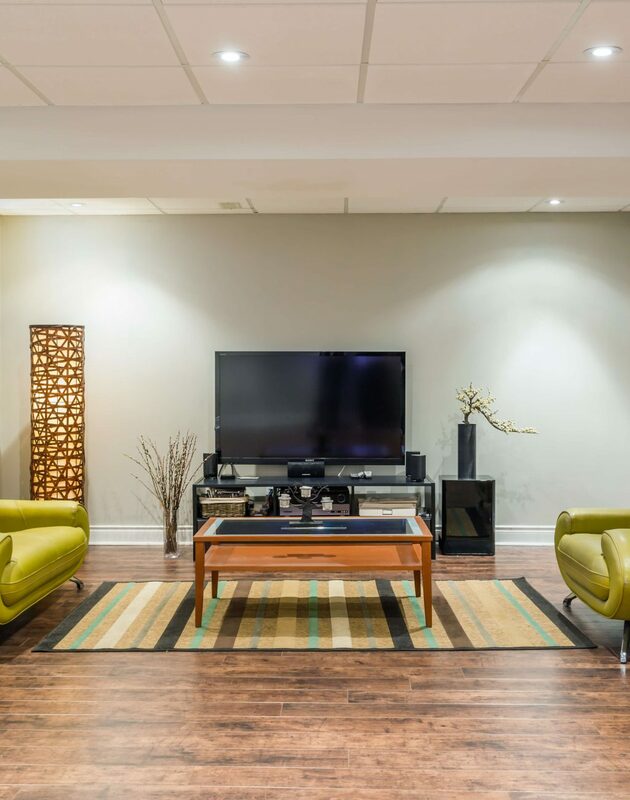 And if your basement is prone to flooding, TDT’s variety of tanking solutions is a sensible preventative measure that comes with TDT’s warranty. Tanking is a general term used to describe the process of waterproofing a basement or cellar. It involves blocking out water or moisture by applying an internal or external barrier, or sandwiching a waterproofing system between cavity walls. Tanking is often used after flood repair, and is a common measure taken by householders in the south west. There are a number of wood boring insects that can cause problems in your home. 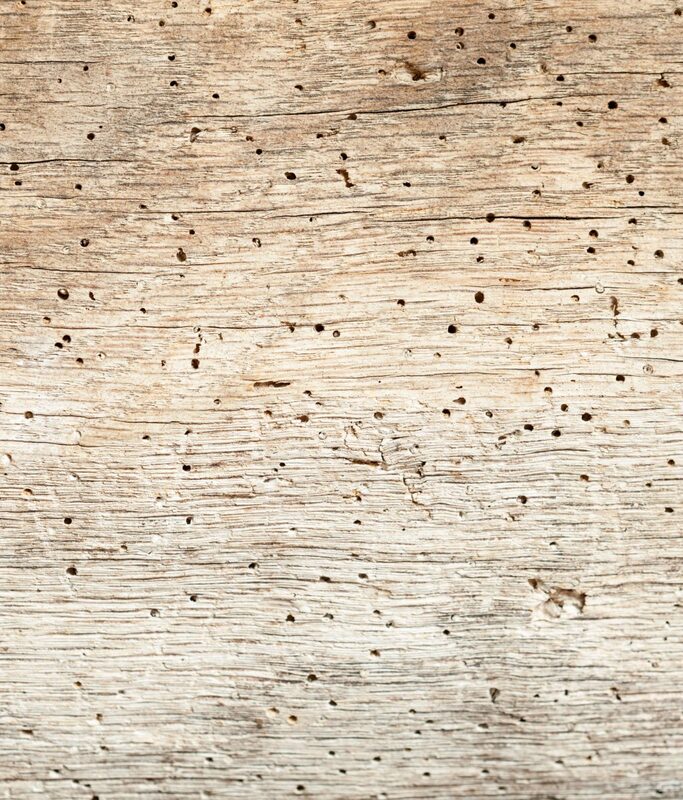 All types of woodworm have very similar life cycles. Woodworm can spread rapidly if left untreated as the eggs are laid in groups within the cracks & crevices of the open joints in the wood, when these hatch the larvae tunnel into the timer where they pupate and after several weeks, adult beetles develop and bore their way out of the timber. Adult beetles will then mate in the short period they are alive and so the process continues. Here at TDT we have a great selection of treatment methods and solutions to remove woodworm. All our treatments are environmentally friendly and have the latest HSE accreditation. Dry rot or “Serpula Lacrymans” is an adaptable fungus that will, given the right conditions, destroy the structural timbers within a building. Dry rot can be misleading because the fungus will only occur in damp situations where timber has a moisture content of between 20% and 40%. In most cases, the first sign of dry rot is open cracks in painted joinery such as skirting boards, wall panelling or door frames. If you are experiencing these problems, contact Timber Decay Treatment today. Timber Decay Treatment will come and survey your property and advise you what treatment is necessary. All our surveyors are fully qualified and have years of experience. We will identify the cause of the outbreak and provide you with a full report detailing the recommended work to be carried out. 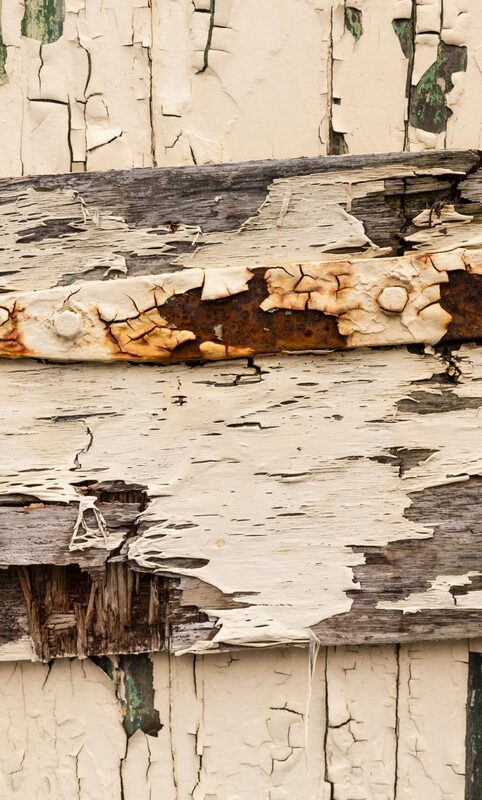 To treat dry rot, it is usually necessary to remove the affected building fabric, and hack off any plasterwork to reveal the extent of the growth. We will need to remove any built in timber work such as timber floors etc. Once the cause has been identified, our operatives will need to drill holes into the brickwork and insert a sterilising solution to kill off the hyphae. We believe there are no short cuts to removing dry rot and as the mentioned work may seem extreme, we have found that if these measures are not carried out, dry rot growth will continue and cause further damage to your property. The building fabric must be reinstated and carried out in accordance to TDT’s recommendations; therefore we advise that we are the ones to undertake this work for you. If you are experiencing condensation in your home, we can offer you a range of passive or powered ventilation systems. We would recommend trying to eliminate the problem yourself first by doing things such as not drying your washing on the radiators or using a tumble dryer in an unventilated area. 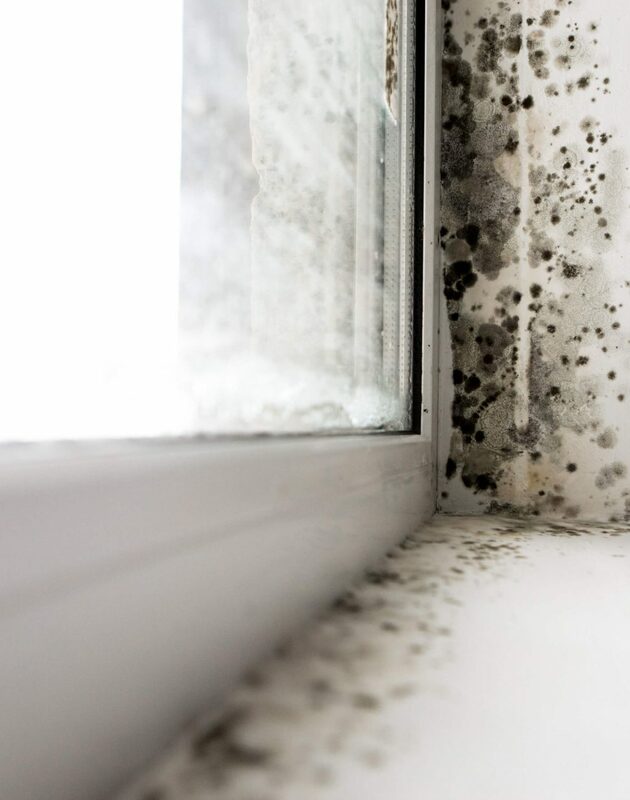 Ventilation can help to remove moisture from the air and combat condensation from moisture vapour from washing, baths, showers and washing machines. As well as this it can bring in fresh air to avoid stuffiness, to remove pollutants such as tobacco and dust mites and it can also save energy. If you are looking for an energy efficient form of ventilation, contact Timber Decay Treatment Ltd where you’ll get advice on the best type to suit your needs. We recommend for energy efficiency, controlled passive stack ventilation as it is recognised by the NHER energy rating software as the most energy efficient method of ventilation available. This is a system of controlled natural ventilation which ventilates the whole house and automatically responds to demand whilst using no electrical power.